Yikes, it’s been an extremely busy week so this hammock is looking good just about now! On this fabulous Friday, especially in these summer months, here is a ‘just in case’ Will Rogers’ reminder of why we shouldn’t overlook spending quality time in our gardens. “Half our life is spent trying to find something to do with the time we have rushed through life trying to save.” So why dash off so quickly? Kick off this weekend with a rest in your garden! 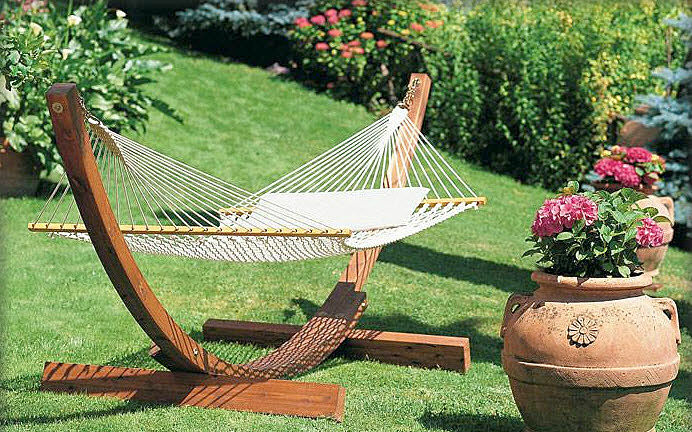 Summers were meant for relaxation so design your garden oasis accordingly! P.S. 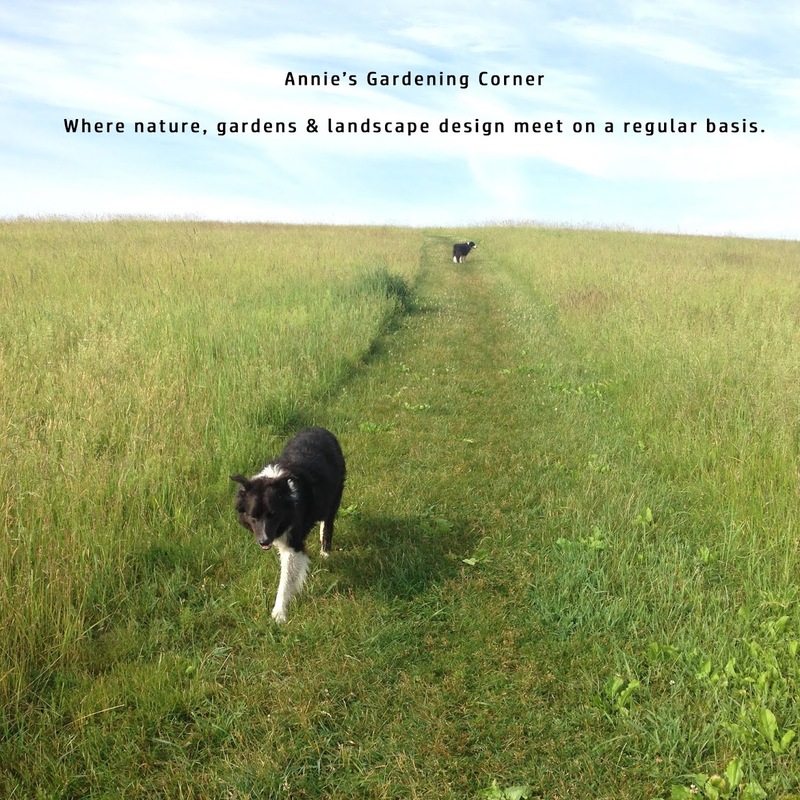 Don’t forget to check back in the blog archives, where you can find loads of plant ideas, design tips, and guidelines for growing and cooking those luscious garden goodies. Looking for some quick recipe ideas? I noticed some delectable squash blossoms popping up in the garden. A favorite Mario Batali recipe is in this past post. http://blog.bilowzassociates.com/2009/06/living-in-moment.html Time to find that hammock. My batteries need a recharge!